Support the Troops, Support their Kids and Support Hockey! 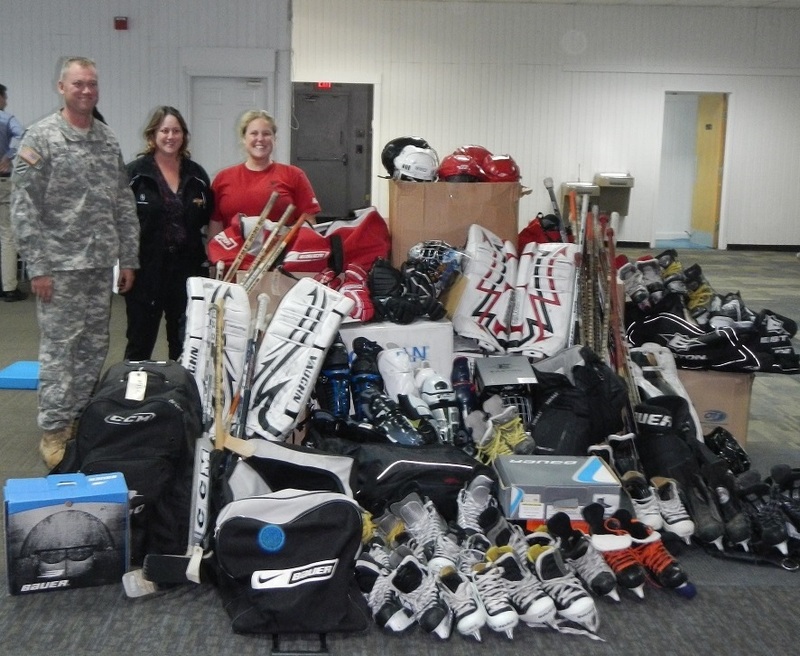 Huge thank you to all the Lightning parents and players who donated equipment for our "support the troops" drive. Here is the final tally of gear that Linda Duke, rink manager for Cleland Ice Rink, and her husband Staff Sergent Mike Duke picked up on 9/20/13. It was a mountain of gear as you can see from picture above! Thank you, thank you, thank you!!! “Mom\Dad, my gear is too small”. Sometimes our players will tell us this loud and clear, sometimes they won’t. Wrist bones sticking out of gloves…. Seriously though, now is great time to assess gear and ensure your player is protected. The Ft Bragg ice rink manager (one of our U14 Parents) is bringing a truck to pick up donated gear on Tuesday, 8/27. This is the best possible reason for the Army bringing a truck to RCI! So survey your closets, garages and kids and bring gear in. The Fort Bragg Child, Youth & School Services (CYSS) Sports & Fitness Program strives to outfit each player with gear. This is done to keep the equipment close to ice rinks while offsetting the expense for service members. So as you are outfitting your hockey player for the new season please donate your used equipment to support the Ft Bragg hockey program. Army kids like to play ice hockey too. This equipment is for the Ft Bragg recreational (HOUSE) hockey teams, not Fayetteville travel teams. 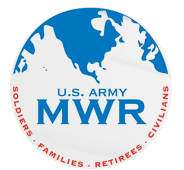 Where: we will set up collection boxes at RCI and will be taking equipment down to Ft Bragg periodically. When: ongoing but surge through mid-September 2013.